On Sunday, big-box retailer Target will debut two small-format stores in the District, both in Northwest. They will be situated along primary commercial corridors in Cleveland Park and Shepherd Park—respectively—at 3505 Connecticut Ave. NW and 7828 Georgia Avenue NW. The Cleveland Park store will be about 25,000 square feet and the Shepherd Park store will be about 31,000 square feet, adding to Target's growing profile in D.C. The company runs a large location at the DC USA shopping center on 14th Street NW in Columbia Heights and it also plans to open another new store, at roughly 46,000 square feet, in Tenleytown next year. 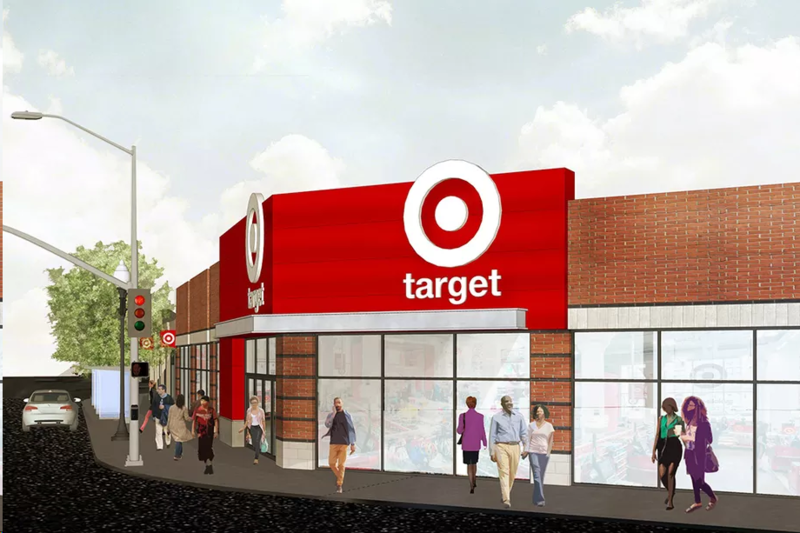 Yet another Target store, measuring approximately 67,000 square feet, is planned on New York Avenue NE, in Ivy City, and expected to open in 2020 as well. On Tuesday, D.C. Mayor Muriel Bowser joined a ribbon cutting ceremony for the Shepherd Park store, which stands in her home ward of Ward 4, at the very north end of the city. The two new stores are set to produce more than 100 jobs in D.C., according to Bowser's office and Target's Jason Ramey. Should you have any query, we are glad to extend help at lurui@jinhanfair.com or you may reach us by a phone call to 0086-20-89899626. To discover more about JINHAN FAIR, please visit http://www.jinhanfair.com/review/38/en/.